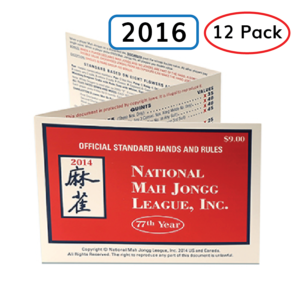 Save $1 per card from the League’s price! 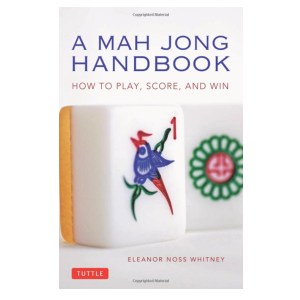 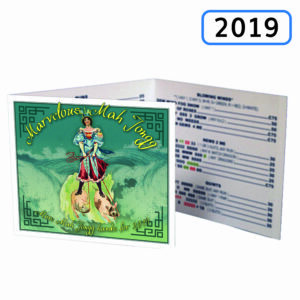 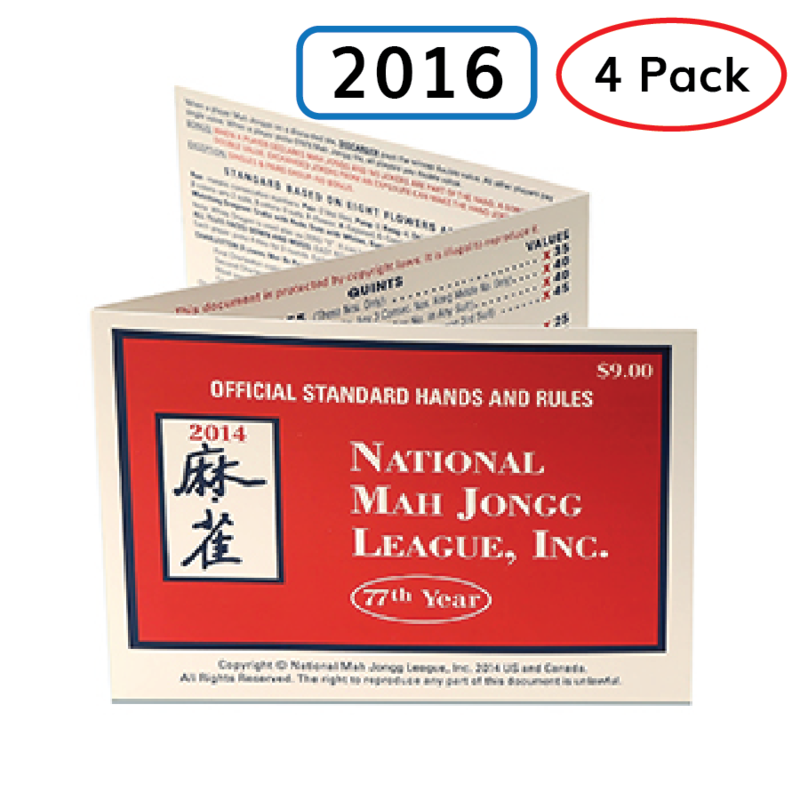 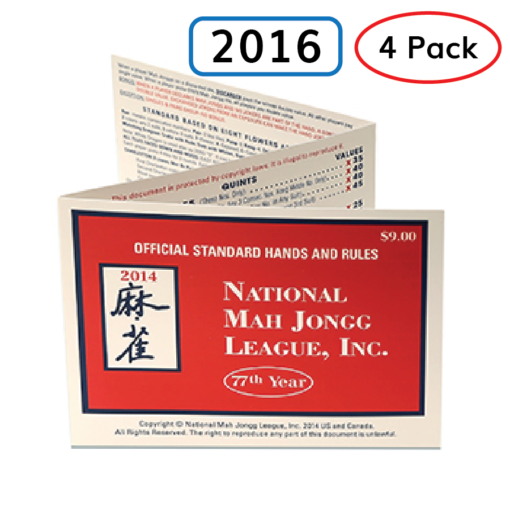 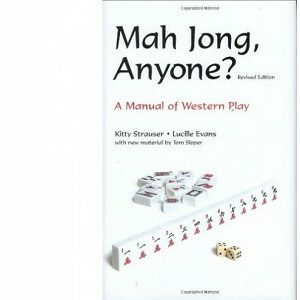 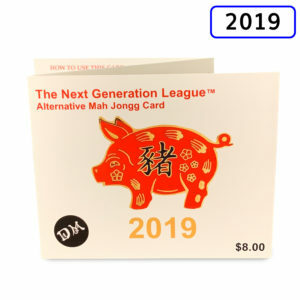 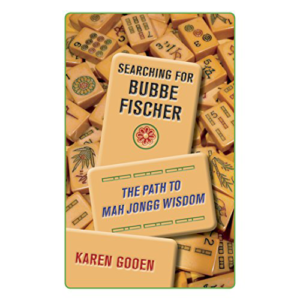 Order these 2016 National Mah Jongg League, Inc. cards in size standard or large. 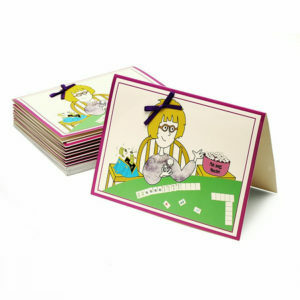 To add protective covers, which you can use for future cards as well, CLICK HERE.